I have really enjoyed the first week back and hope the children have too. 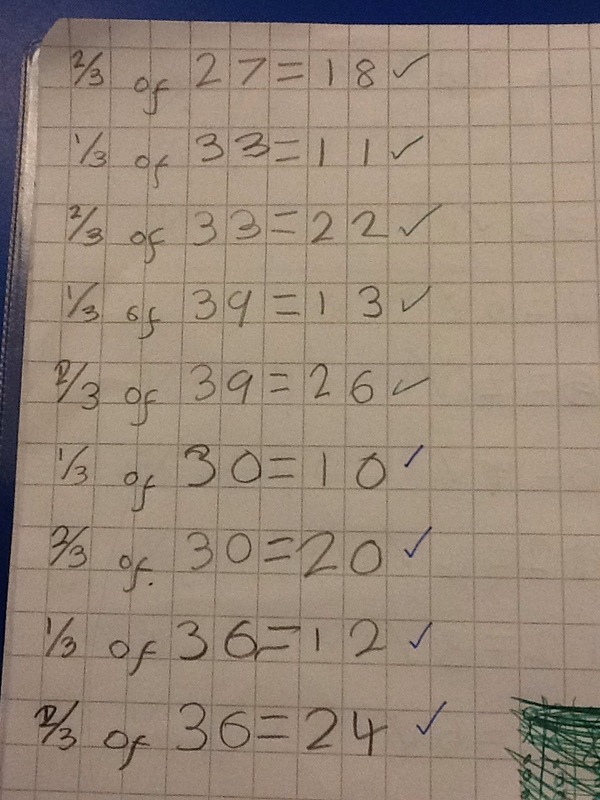 In maths we continued our work on fractions, finding fractions of amounts. Some children used multiplication and division number facts and others used strips of pictures or cubes to help. We then started some work on place value. 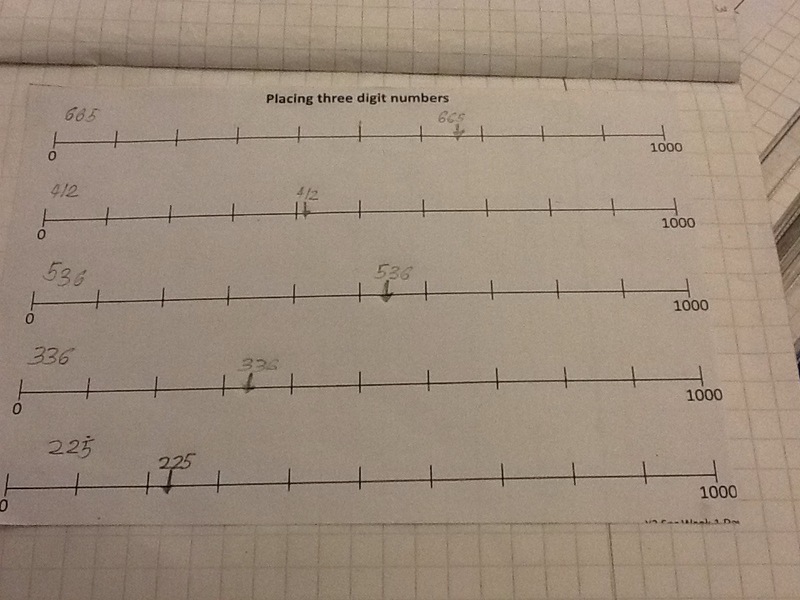 This included putting numbers on numberlines. 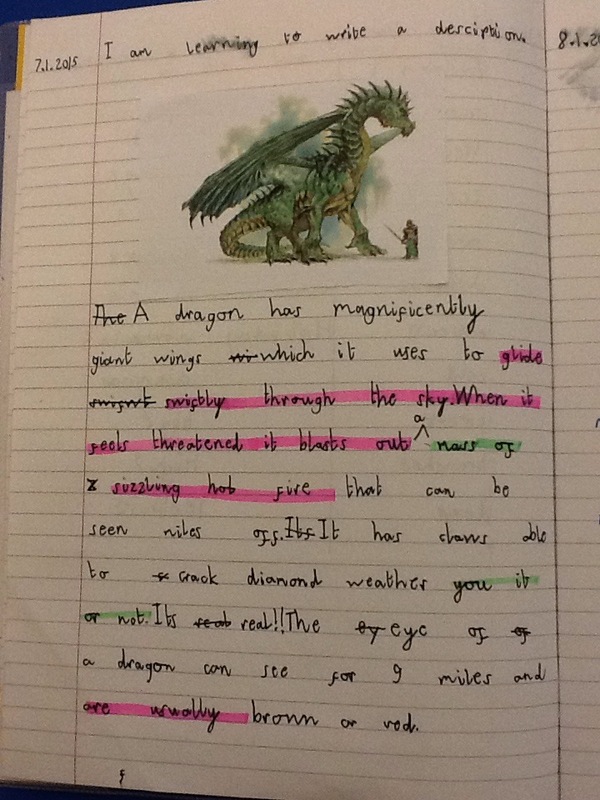 In writing we have kicked off our work as Dragonoligists by writing some descriptions of dragons. We will be writing some non-chronological reports on them in the next few weeks. In metacognition we are looking at the different ways we can learn a new skill. To do this we are all learning how to knit. First, we tried with out any help or information. Then we looked at some instructions to see if that helped. Next, we will be trying again after having the skill demonstrated. If any parents would like to help us with this next week and are available on Friday, then please let me know. P.E. on a Thursday is now handball. We will be going outside, when it is not raining, so children need to bring an outdoor P.E. Kit.